OWN PARADISE ON THE BAY! 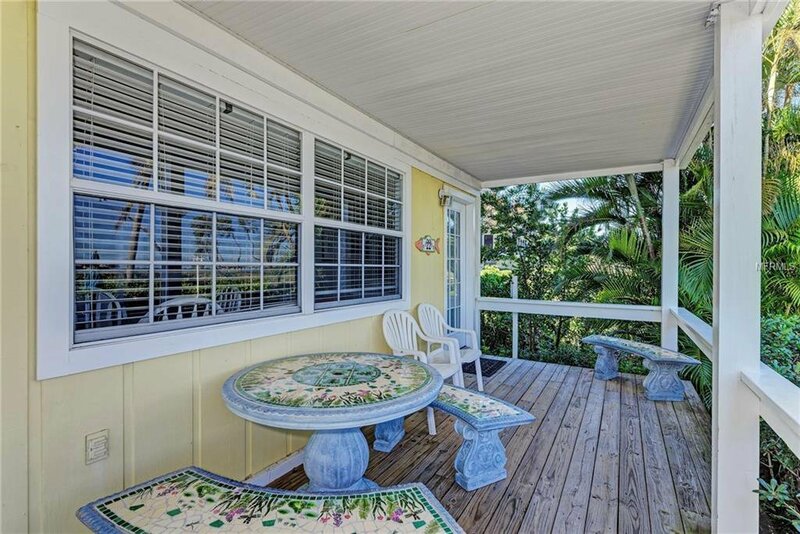 This updated Key West style cottage located in the back on the Bay has spectacular views! This turnkey island retreat has it's own Property Management with Excellent Rental history producing positive cash flow, above all operating costs! Escape to the worlds most beautiful beach across the street-with lounge chairs provided or relax fishing on the dock outside the villa. This unit also has a private picnic area only for back units to enjoy BBQ, while taking in the spectacular views! The hotel offers a Free community laundry area and ice machine. The Beautiful Heated Pool on the bay is next to this unit and provides plenty of space and sun! Maid service provides you the luxury of vacationing and convenience for renters. This hotel is also one of the few that allows pets. Sit on the private porch at night or jump on the free trolley that goes up and down the island. Nearby restaurants and shops make this the perfect vacation spot! Listing courtesy of KELLER WILLIAMS REALTY SELECT. Selling Office: WAGNER REALTY.